Soft and durable, washable Amara leather. Machine wash and dry. 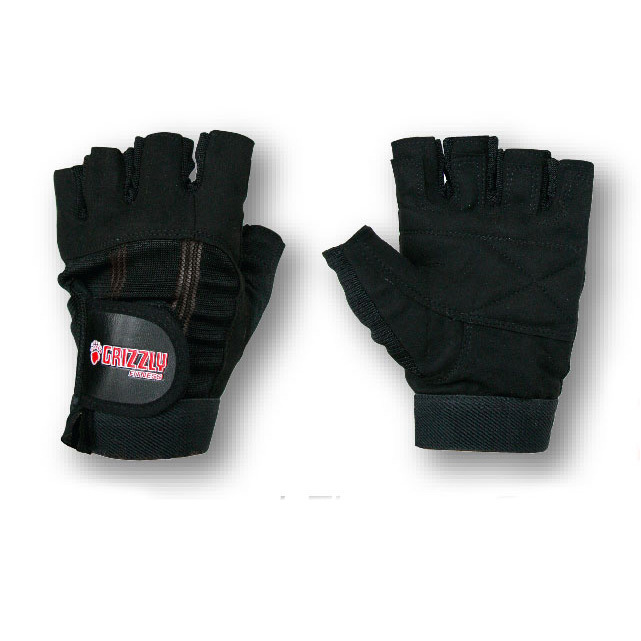 Padded palms and fingers for extra comfort and durability. Reinforced stitched stress areas with hook and loop closure.